Jim works for the Division of Wild Life, specializing in non-game wildlife diversity issues, especially birds. Prior to that, he was a botanist with the Ohio Department of Natural Resources. He is author of Birds of Ohio (Lone Pine 2004); The Great Lakes Nature Guide (Lone Pine 2009); and Wild Ohio: The Best of Our Natural Heritage (Kent State University Press 2009). The latter won 2010 Ohioana Book Award. Jim writes a column, Nature, for the Columbus Dispatch and has authored or do-authored over 100 scientific and popular articles in a variety of publications. His topic Growing Caterpillars is a tale of Birds, Plants, and Conservation. There are 3,000 or more species of moths in Ohio and nearly 140 butterfly species. The conspicuous winged adults are the often short-lived finale of a four stage life cycle: egg, caterpillar, pupa, and adult. 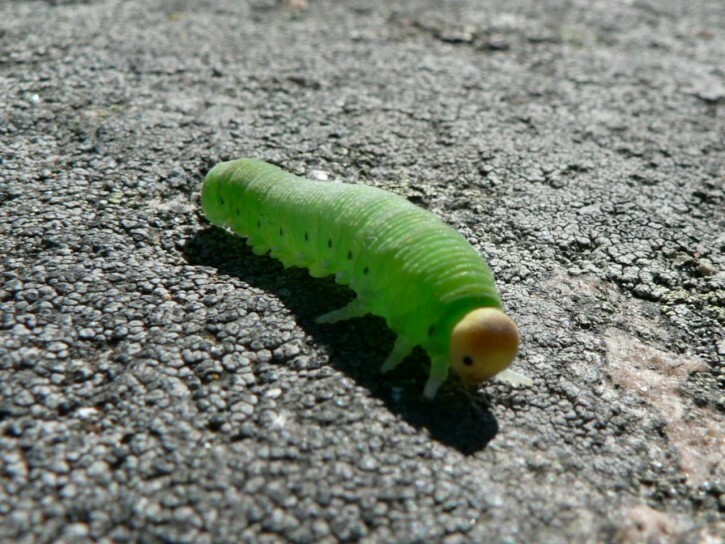 It’s caterpillars that make much of the natural world go round and countless billions become food for other organisms. Without vegetation-eating caterpillars, most songbirds would go extinct, plant diversity would plummet and our forests would fall silent. The world of caterpillars is beautifully ornate, full of trickery and chemical warfare and both jaw-droopingly amazing and gruesomely stunning. Peter Kovarik, biologist and community environmentalist came into the Crestview neighborhood of Columbus looking to bring nature home. He found an existing network of like-minded neighbors interested in creating a place for the natural, native world in the city parks, ravines and on the streets of the district. Come here when it all started, what projects acted as stepping stones to community involvement and how it is leading to a greener, healthier neighborhood for everyone. Peter is an entymologist and researcher. He teaches biology at Columbus State Community College. Are there any maps of the cemeteries the area of the Lower Olentangy Urban Arboretum? Many of the cemeteries were association with springs and were down. aways. A huge number of cemeteries were removed in the mid 1950s. Some were hollow sycamores, where babies were buried. What about the place between the Olentagany River and where the White Castle was? The old mill was directly across from Olentangy Wetlands. I noticed a sycamore growing out of a sycamore hollow, the last time I was there. Let me ask John, our map expert, if he knows of any such maps. He’s shown me some of Clintonville, but I don’t specifically recall cemeteries on them.